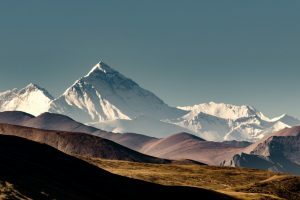 China's southwest Tibet Autonomous Region has registered a steep 79 per cent decline in illegal entry and exit of Tibetans in the second half of last year due to a crackdown. 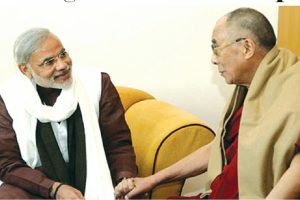 Dalai Lama received Kumar at Gaden Phelgelying Monday evening and presented him with a traditional Tibetan scarf as a token of blessings. 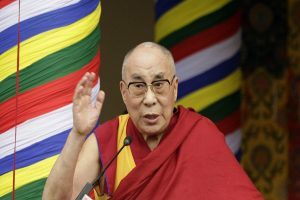 “There are millions of Tibetans in Tibet who have expressed unwavering faith and prayers for my health and long life. 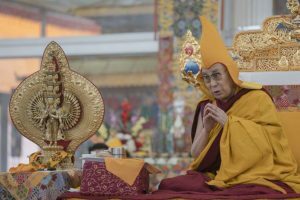 I accept this offering as being made on their behalf,” he added. 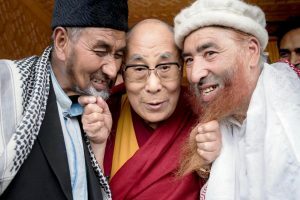 Emphasizing its vital role in the spiritual and inner development, Dalai Lama said religion has the potential in bringing together people and that ‘a meaningful exchange could widen and deepen our own spiritual experience’. 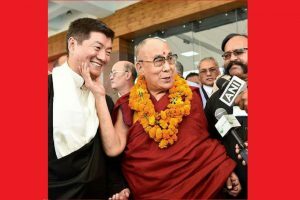 CTA’s Tenshug offering will represent the collective aspirations of six million Tibetans and their fervent prayers for Dalai Lama’s long and healthy life. 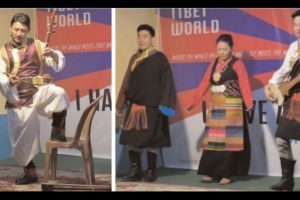 Providing a window to the Tibetan world, it is a platform for raising cultural awareness and imparting Tibetan values by inspiring people to initiate compassion, harmony and peace. 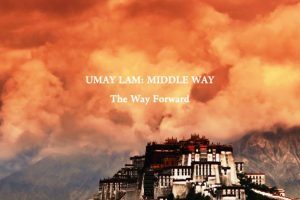 CTA releases film titled ‘Umay Lam: Middle Way-The Way Forward’. 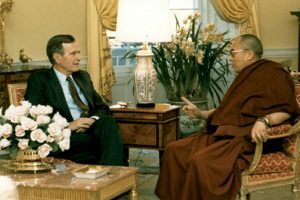 In a letter to his son and former US president George W Bush he said, “I am saddened by the passing away of your father, President George HW Bush. 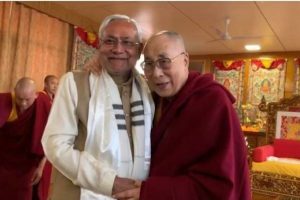 I offer my profound condolences to you and your family at this difficult time. 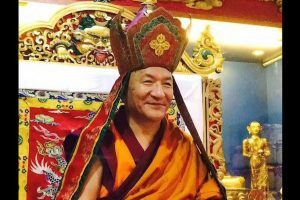 Rinpoche passed away on 19 November 2018 in Pharping, Nepal at the age of 64. 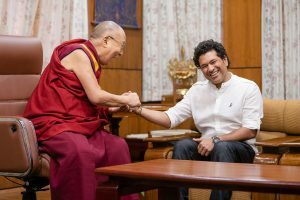 He noted that once people develop compassion, more meaningful dialogue can take place which will ultimately lead to a less violent world. 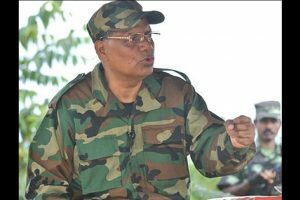 False reports of United Liberation Front of Assam-Independent leader Paresh Baruas passing brought forth a wave of grief among a sizeable chunk of Assamese people. 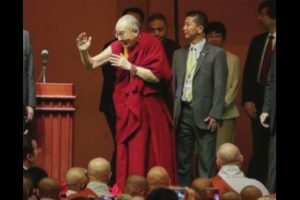 His personality cult needs to be addressed tactfully by the government. 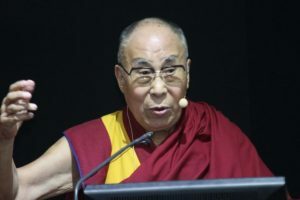 Addressing around 200 Tibetans who are living in Switzerland at the Paroisse Eaux-Vives Place de Jorgonnant in Geneva, he talked about CTA’s Five-Fifty Vision, Tibet’s future and strengthening the Tibetan freedom movement. 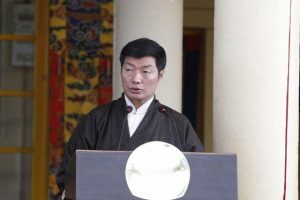 He said the Middle Way Approach is the most viable option for resolving the longstanding Sino-Tibet issue and talks should be resumed.